The above rates are per room, per night with English or Continental breakfast. Reservations will only be confirmed on receipt of a valid credit card number, cheque or cash payment, for individual bookings. We also require a signed copy of the Terms and Conditions. Charges will apply to all cancellations made with less than 48 hours notice. 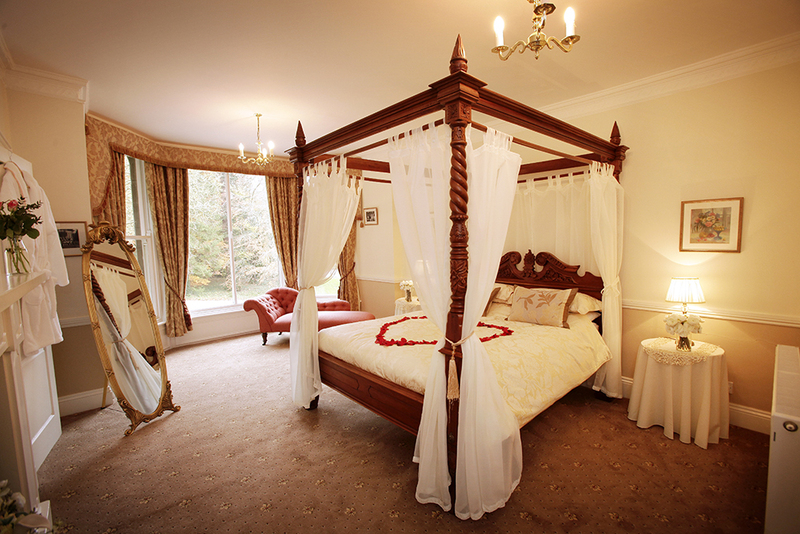 If a room is re-sold at the original booking value, charges will be waived, less a cancellation fee of £15.00 per room. This Tariff is valid for services provided between the 1st of January 2018 and the 31st of December 2019 inclusive, and includes VAT @ The Standard Rate.